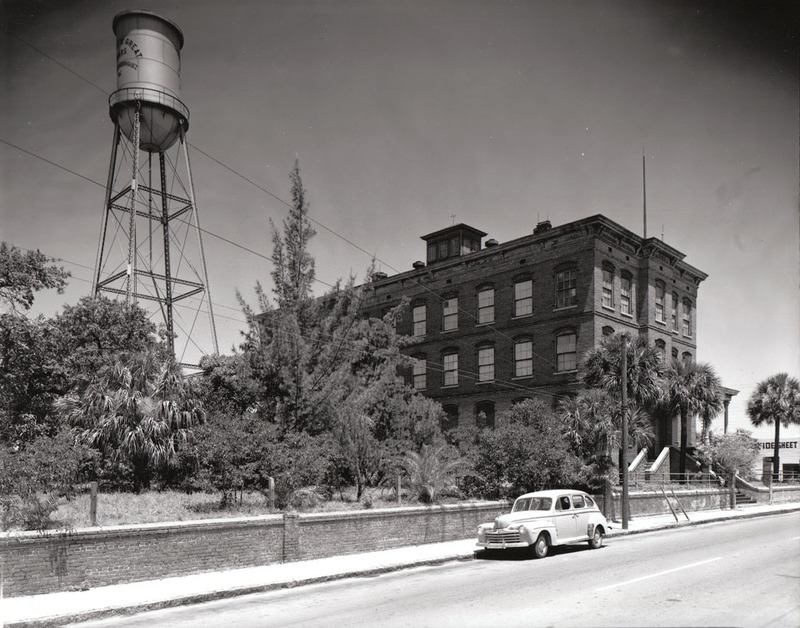 The Salvador Rodriguez cigar factory was built in 1903 but is better known as the Charles the Great factory, named after Rodriguez’s most well known cigar brand. 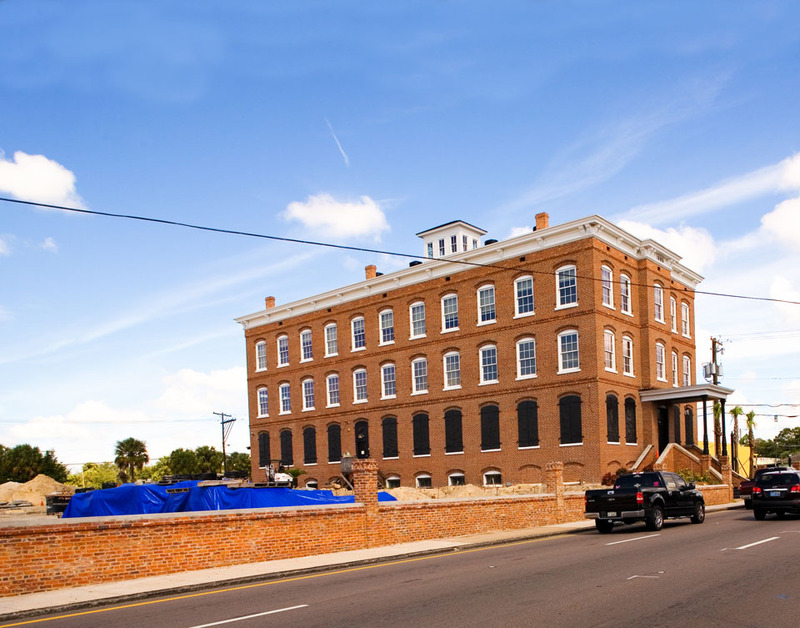 Today, the factory is owned by the Tampa Sweetheart’s Cigar Company. Wonderful set, interesting to see the water tank vanish! This factory is owned by Arturo Fuente Cigar Company and the owners are Carlito & Cynthia Fuente the son and daughter of the late great Don Carlos Fuente, Sr owner and pioneer of the Arturo Fuente Cigar Company.